AZtech Design & Manufacturing Technology is Southern Africa’s leading supplier of CADCAM, Reverse Engineering and Quality Control systems. With close onto 20 years in the industry and with over 750 local manufacturing clients, we have earned an excellent reputation for supplying the world’s leading technology at affordable pricing with backup training and support to match. Our CAD solutions are unique, offering patented Automated Surfacing, Solids, STL, Mold Tool Design, Electrode Extrusion, Morphing, Texturing, Embossing, Ornate Design, Photo-realistic Rendering, Label Wrapping and much more! Our client’s design, programming, machining and inspection times have been cut drastically with savings of 75%, being easily achieved. Affordable pricing, free customizable post processors, no licensing or compulsory maintenance fees and with an average of only 2 days training required, choosing AUTODESK is a given! AUTODESK is the leading CAM specialist and operates its own profitable in-house manufacturing concern. 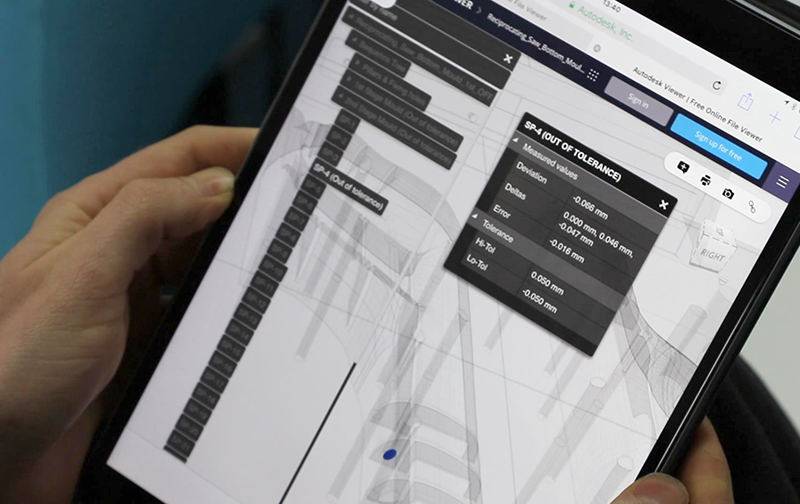 Our software is developed by designers, toolmakers and metrologists for designers, toolmakers and metrologists. Reverse Engineering is a breeze with our Autodesk’s CopyCAD. In less than a minute, large detailed scans can be captured to a tolerance of 0.05mm! Whether it be aircrafts, cars, people or any other components, scanning has never been this fast or simple. Besides the obvious Reverse Engineering benefits, R&D and Rapid proto-typing requirements are also fulfilled. Autodesk’s PowerlNSPECT is the leader in Metrology software and is used by the likes of the FIA- F1 ‘s governing body and NASCAR. Cimcore’s Portable Measuring arms offer unique features such as, tolerances from an incredibly low 4µm, Infinite rotation, Wi-Fi and 8 hr battery backup, at a surprisingly low purchase price. This lightweight equipment can be taken to any component, fixture or mold requiring inspection, even whilst on CNC or in the field. Instant set-up, ease of use and portability, translates to measurements and CAD output within minutes versus days. PowerSHAPE CAD software provides a complete environment to take your product ideas from concept to reality. The software offers unrivalled freedom to manipulate the surface form of the CAD model, to build from wireframe and make global changes with solid feature operations and editing. PowerSHAPE follows the philosophy of “Simple to create, easy to modify”. 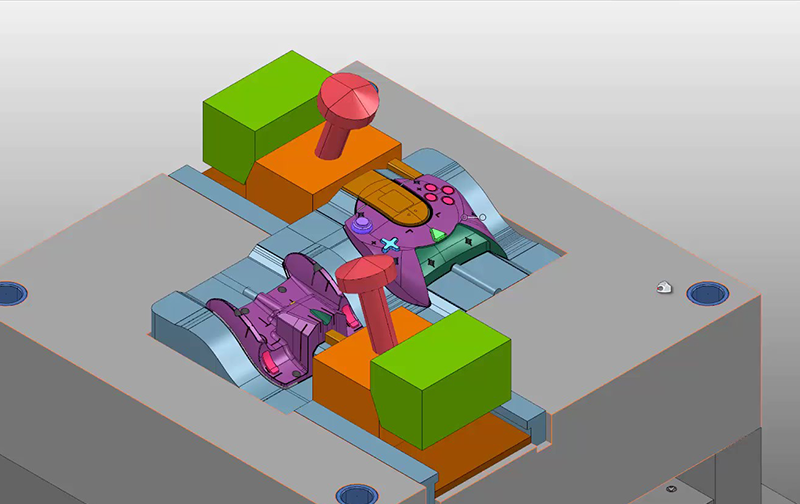 PowerSHAPE is central to Delcam’s patented Total Modelling system that provides the most comprehensive range of techniques for product design and decoration. PowerMILL is the world’s leading specialist CAM software, with unique strengths in the manufacture of the complex shapes found in the toolmaking, automotive and aerospace industries. 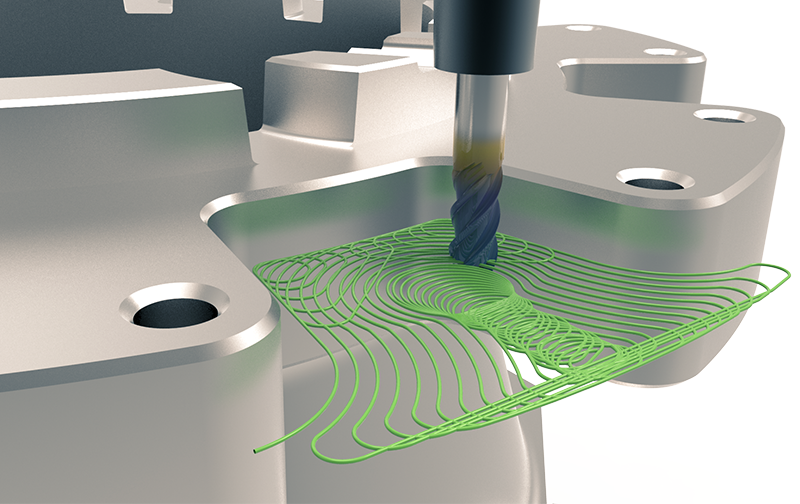 Key features include a wide range of strategies, including the latest high-efficiency roughing, high-speed finishing, and 5-axis machining techniques, exceptionally fast calculation times, and powerful editing tools to ensure optimum performance on the machine tool. PowerINSPECT is the world’s leading hardware-independent inspection software. The software can accept data from all types of equipment and produces clear, customisable reports that can be understood by everyone involved in manufacturing. It allows any quality problems to be identified earlier and so solved more quickly and at lower cost. FeatureCAM offers the ultimate in programming automation for production machining. 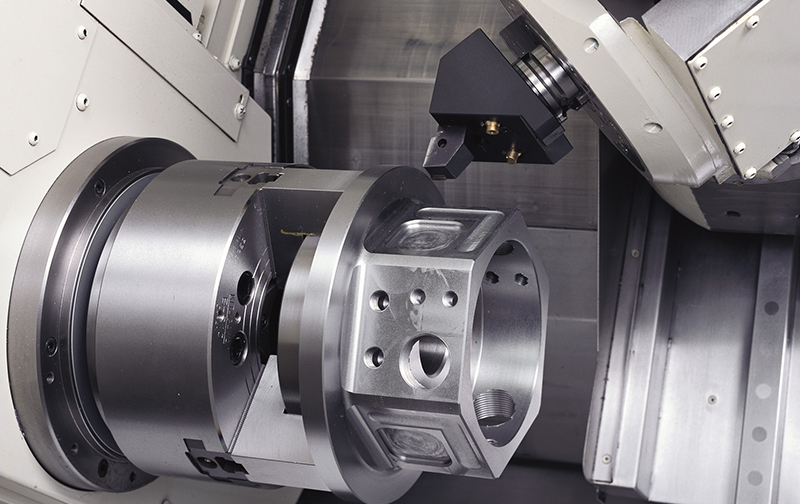 Introduced in 1995, FeatureCAM was the world’s first Windows-based and feature-based milling system. The product range has grown significantly to include turning, wire-EDM, mill-turn packages and feature recognition for imported CAD files. AZtech are the proud recipients of Autodesk’s Highly Commended Awards in 2003 & 2005, Outstanding Pathtrace Sales Achievement Awards in 2001/2002 & 2003/2004 and Strategic Re-sellers in 2004/2005. AUTODESK have received many illustrious awards, including multiple Queen’s Awards for Enterprise, Innovation, ArtCAM, PowerINSPECT and International trade. Only 18 other companies in the UK have ever won awards in two different categories. Metal Working Production magazine’s Best Software at the MACH exhibition every two years! PowerMILL has won this award on the last three occasions in 2002, 2004 and 2006. Amongst several awards, the most prestigious award bestowed on ArtCAM, has been the, “Best-in-Class Award” by the Canadian Mint. Autodesk is a Microsoft Gold certified partner. Autodesk is the world’s No.1 CAM specialist! CIMdata’s 2006 ranking of CNC software vendors servicing the mold, tool and die marketplace, placed Autodesk as the leader, with a world market share of 15% and a user base of 25 000 satisfied customers! If you need information of other software products in the Autodesk range, please email us for more information.